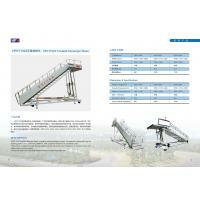 HFFKT5800 Diesel driven passenger steps is for boarding and debording to and from airfact with still door height from 2400 to 5800 mm. 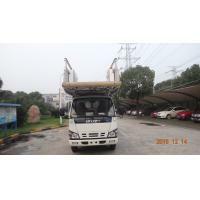 It is built on commercial chassis china made ISUZU 600/700P. 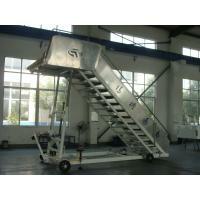 It is suitable for A300 to A380 and B727 to B787 and all aircrafts within still height ranges. 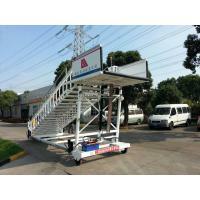 We, Shanghai Hangfu Airdrome Equipment Co.,Ltd are one of the leading Group Service Equipment (GSE) manufactures in China . Our core business is to design , manufcture , rentnal and sales services of GSE. 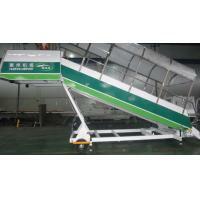 We aim at to make aviation business in a more environmental friendly working condition and optmized the operation costs. Also we target to produce high quality, reliable and value for money equipment which can improve the efficiency and effective in aviation business. 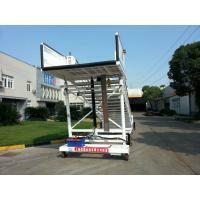 Our factory site is 45000 sq. meters. We accredited ISO9001:2015, ISO14001, CCC and CE standard. We have business relationships with 32 airlines and 118 airports, both in China as well as major cities around the world. As to make the airport working environment friendly, we start to represent or manufacturing electric driven vehicle since 2010. 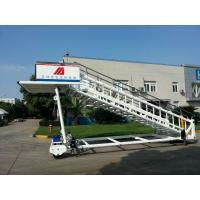 Now we have electric driven towing tractor and conveyor belt loader. Of course, we also have diesel driven vehicle on these two items. 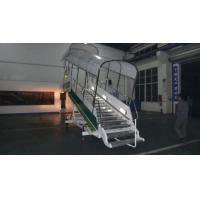 In order to reduce the operation cost, we also make solar or towable driven passenger steps for narrow body aircrafts. 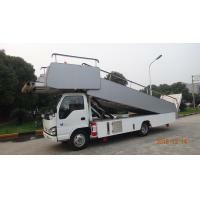 We also make towable conveyor belt loader which reduce the initial cost for low carrier's operator. 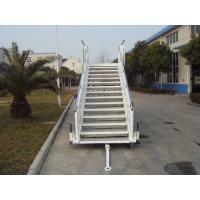 The other products we have are drinking water truck , waste water truck, mobilized passenger steps, garbage truck, push back tractors, etc. On non-powered products, we cover almost the full range of unit requirements. We commite ourselves to promote " green" GSE so as to achieve a better working environment . 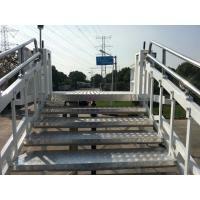 Our aim is to achieve one of the best and make our customers satisfied.